Answer now to earn $10 in savings! Save $30 on a Wine Tasting Kit! ©2013 Lot18. 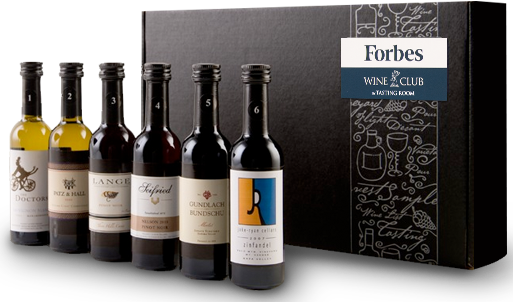 Forbes Wine Club is a trademark of Forbes LLC. Tasting Room is a trademark of Lot18.